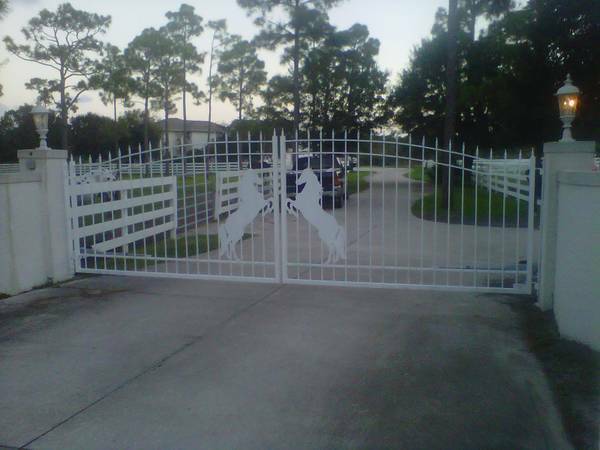 WE OFFER FREE SHIPPING WITH R&L CARRIERS FREIGHT LINES TO THE LOWER 48 U.S. STATES ON ALL DRIVEWAY GATES !!!!! 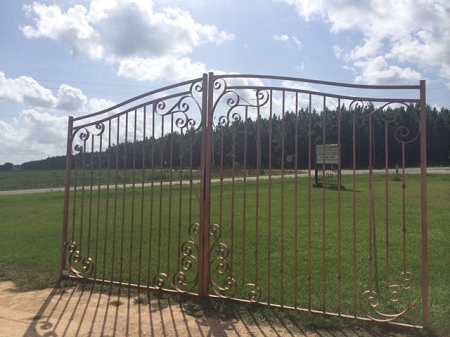 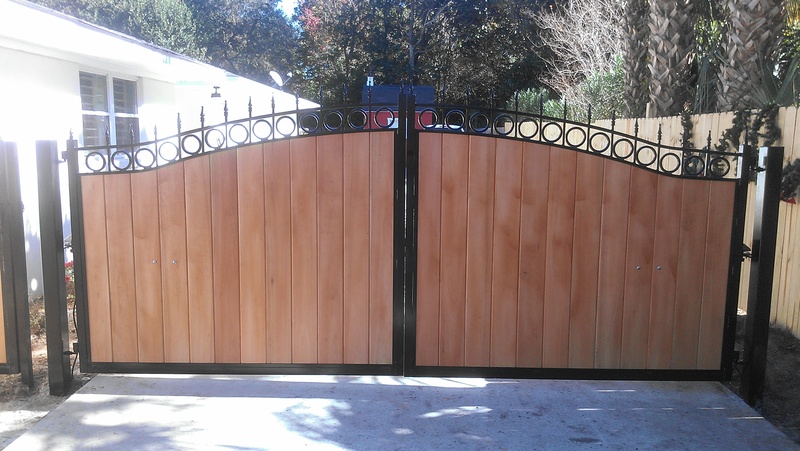 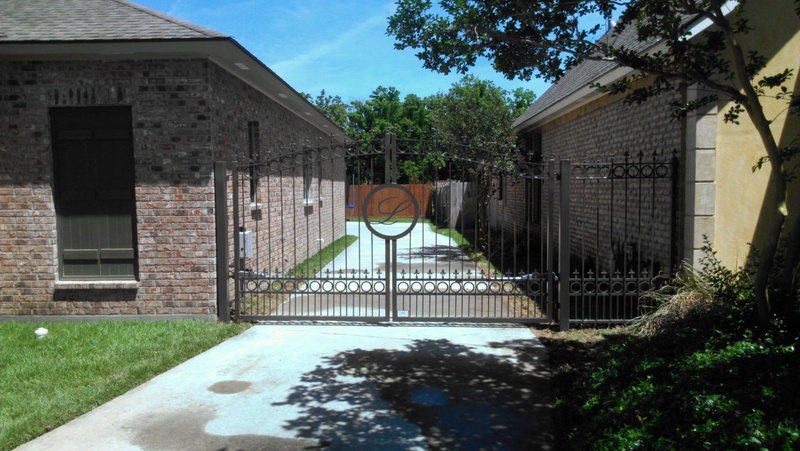 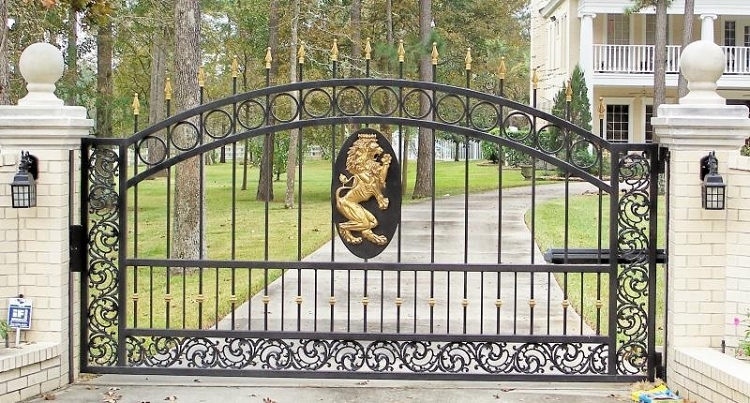 All of our gates are built to fit their specified opening, for example- 12' gate is (the gate-hinges-posts will fit a 144"-146" opening)also all stock gates measure 5' tall at the sides and 6' tall in the center,WE ALSO BUILD ALL CUSTOM SIZES. 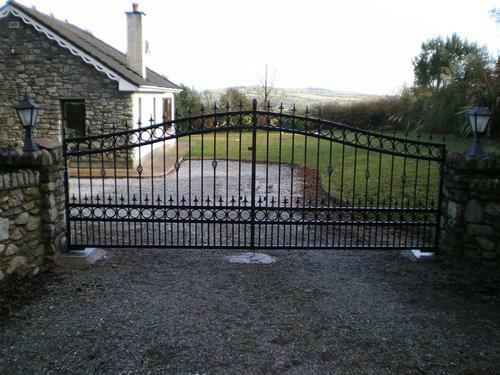 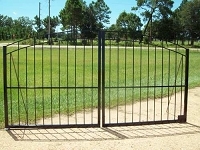 Please email us for gate spec sheets, sketches. 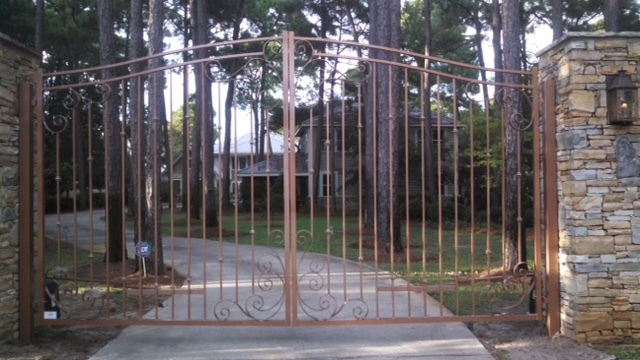 Have a gate design? 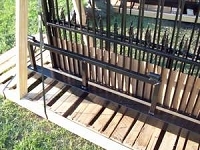 We can build it!